Our guest is a mountain lover. It is where he gets his energy. It makes him happy. It is so refreshing to hear from someone who knows what they need to refresh and restart and you are going to love this unique interview and perspective from a great competitor. 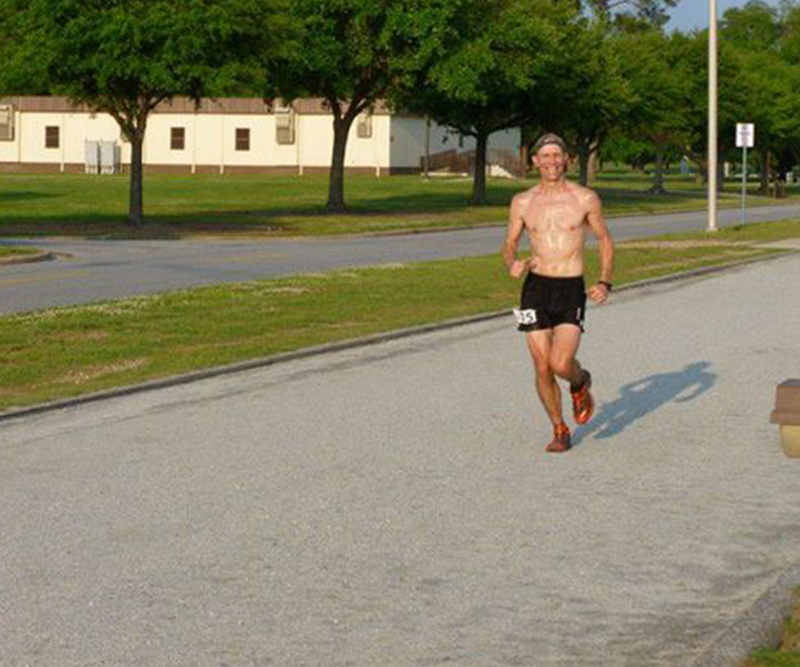 Did we mention he was the first to complete the Peak Ultra 500 miler? 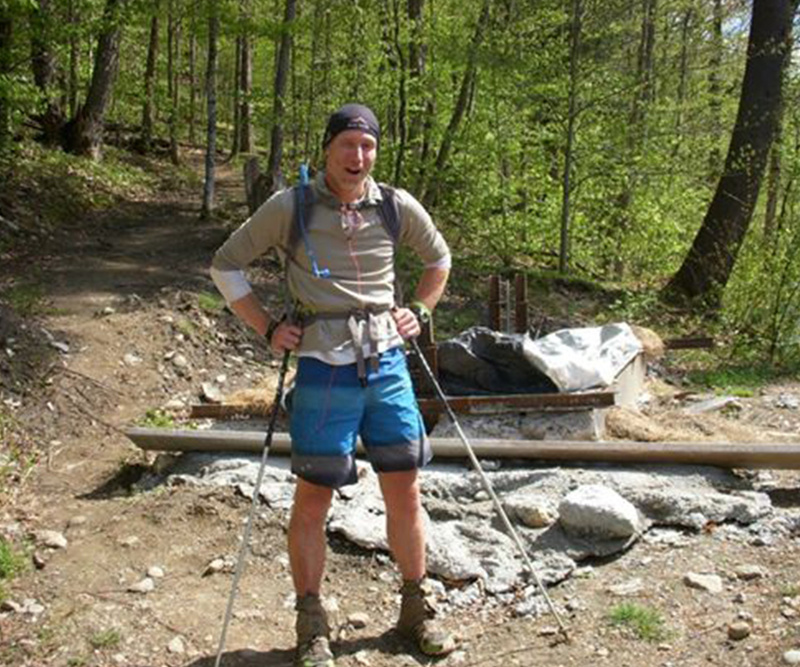 He has through hiked the Appalachian Trail multiple times and even put in 890 miles in 19 days one time. That is quick. 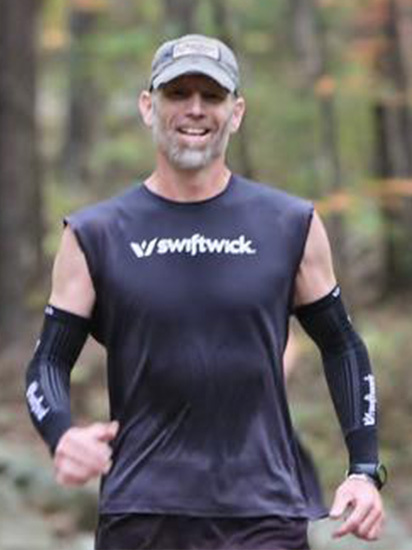 Listen about his stories encountering wildlife in Alaska and what he is training for now. 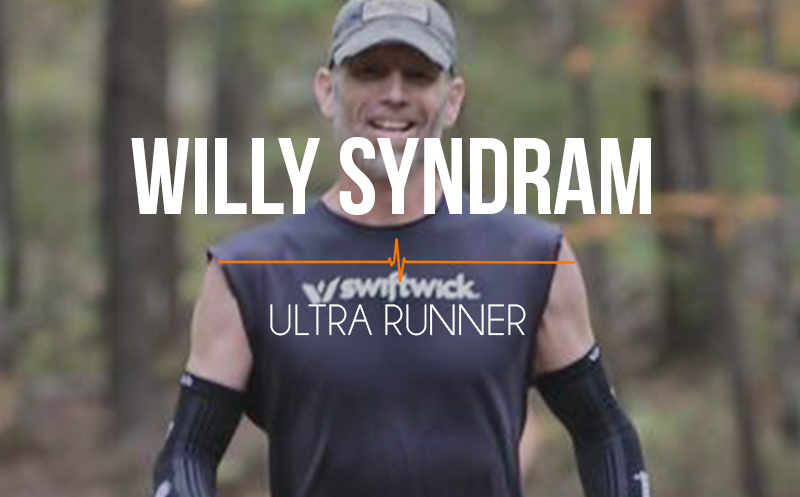 What happens when you try to run 500 miles? Listen to this amazing Athlete On Fire to find out. If it makes you happy it must be good for you. We talk about some of his crazy wildlife encounters! Newer Post WW:09 Weekend Warriors: Scott’s weekend of fearing the deer and some great outtakes with his amazing mom. Older Post LOF:001 Rachel Gellert Running in the rain, running with your heart.